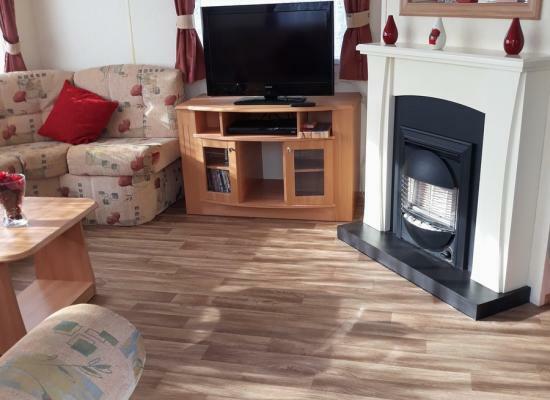 Generous sized 6 berth, 3 bedroom caravan wrap around veranda with seating area large lounge and open plan kitchen diner with TV AND DVD PLAYER also TV AND DVD IN MASTER BEDROOM. All you need is your own towels and bed linen. Beautiful caravan home with all the essentials. Perfect for family getaways near the seaside. Fantastic nearby facilities. 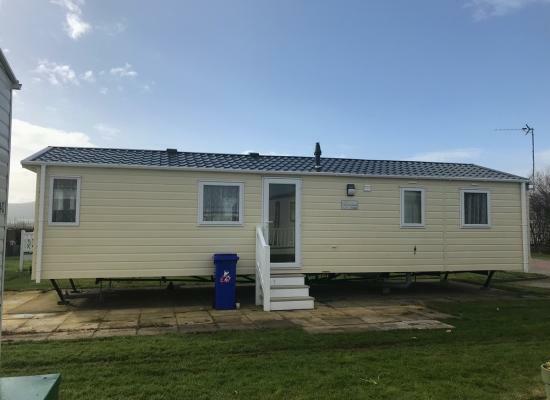 OAKLEAF Lodge, home from home Willerby New Hampshire Lodge located on a family and pet friendly site in Towyn North Wales. The lodge has wrap round decking parasol and Rattan outside furniture for those summer balmy evenings. 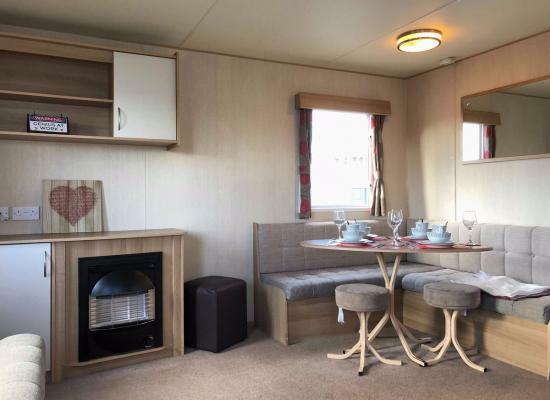 Cosy 6 berth caravan. 2 bedrooms and a pull out double bed in the lounge. 2 shower rooms. Pets welcome. 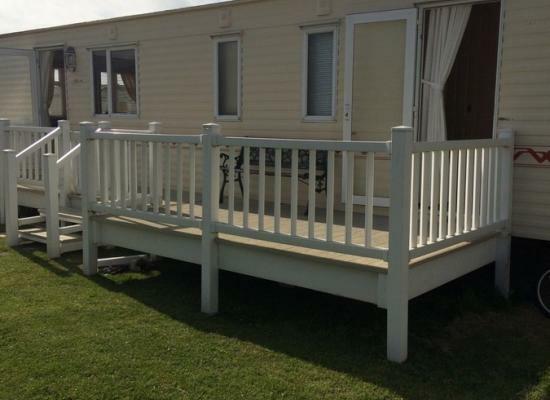 New Caravan for 2019 season with front and side decking area. Main bedroom with en-suite. 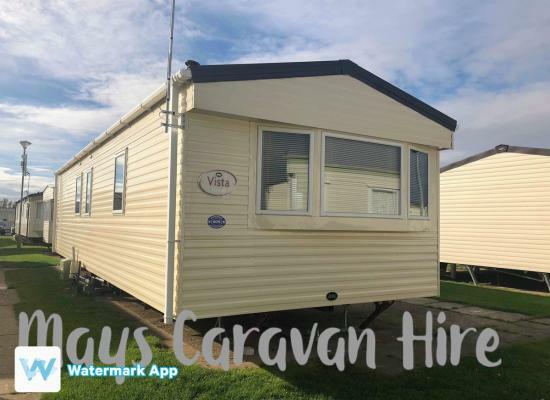 Modern 6 berth, 2 bedroom caravan located in Towyn, North Wales, close to the beach and other on site facilities. Lots to do locally. 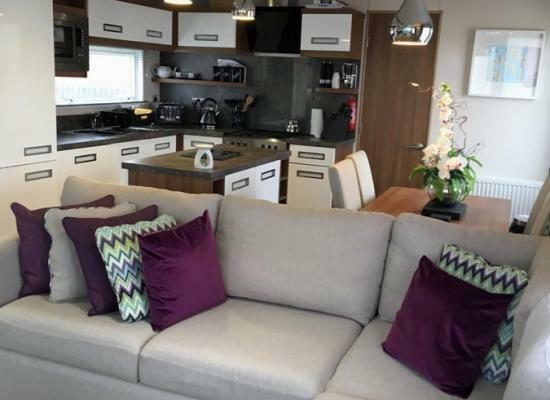 Stunning caravan combines modern style and a extra large double room with a end cloak room. It has private parking .There is a tv in the double room as well as the living room. all so there is tea and coffee provided. 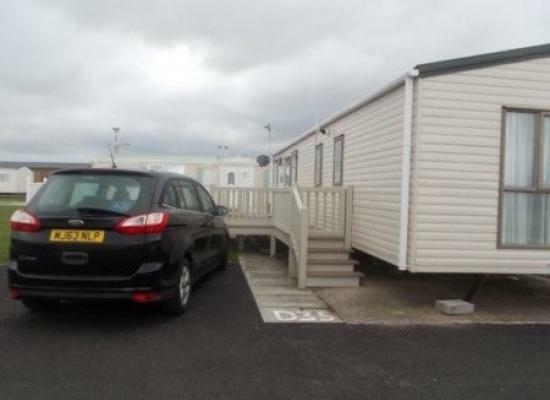 This lovely 2 bedroom caravan is located in central Towyn, with great onsite facilities. This is a high spec van with all the luxuries you need for a nice home from home break. Weekend/midweek short breaks considered. Contact to discuss. Very clean 6 birth caravan. 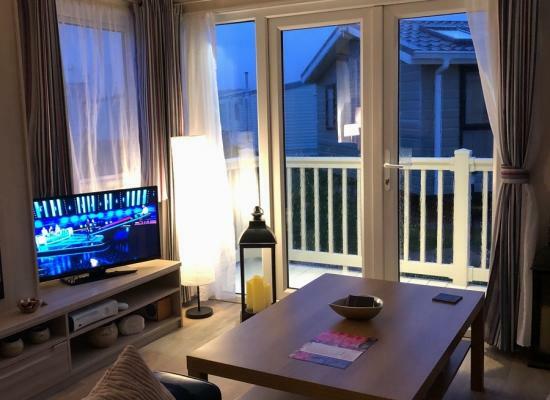 3 bedrooms 1 x double bedroom , 2 x 2 single bedrooms benefits from GCH and D/glazing and Decking .please note prices are from £50 per night depending on when you want to go. Winterfell - Willeby Rio is a lovely 8 birth static caravan. Sited on the lovely Whitehouse Leisure Park, equipped with everything for your stay. Your break awaits. 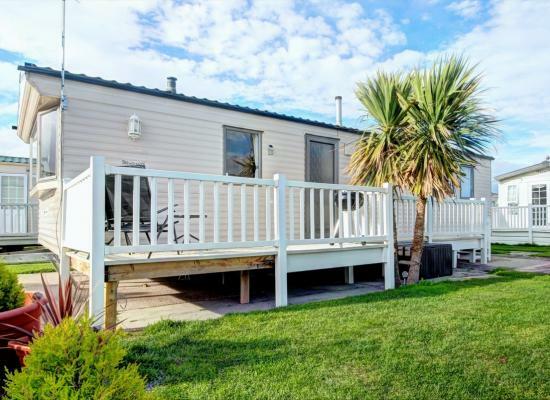 Whitehouse Leisure Park is a family run holiday park situated on the stunning North Wales coast. The park provides the perfect base for exploring the local area. Just a short distance from Whitehouse Leisure Park is the seaside town of Towyn and the beautiful sand beach. Whitehouse Leisure Park has a great selection of on-site facilities for the whole family to enjoy including amusement arcade, snooker room, childrens play park, club and much more.